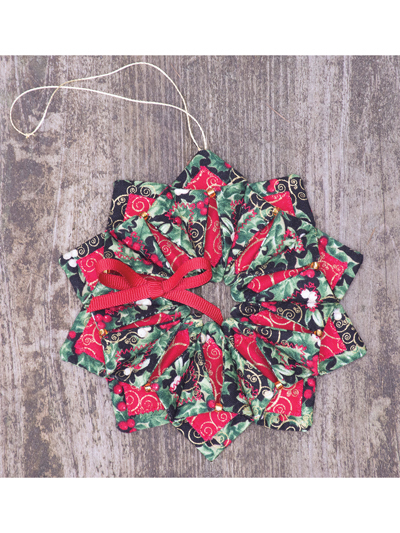 Fold N Stitch Accent Patterns are an easy way to create beautiful Christmas ornaments in a short amount of time using your favorite decorative fabrics. These ornaments make great decorations for the tree, hang them on gifts as a decorative item, or dress up a mantel with a few of these colorful ornaments. 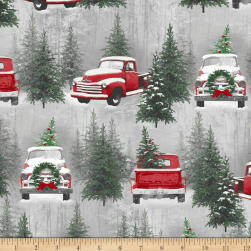 Use your scrap fabric or holiday fabrics to make these in any color you want to match your holiday decor! 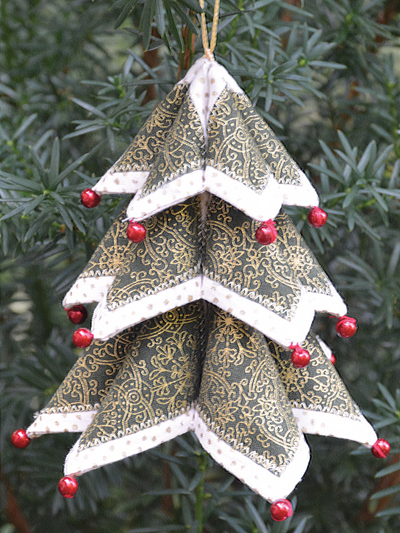 Dimensional ornaments to decorate the tree, create package tie-ons, or dress up a mantel. 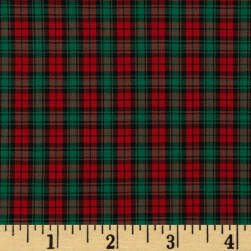 The patterns come together nicely, making this a perfect afternoon or weekend project. 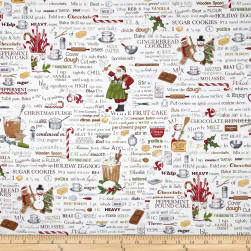 Find Your Christmas Fabric Online Here.